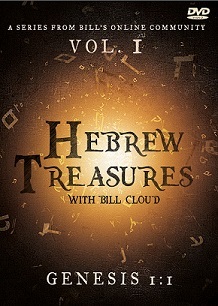 Centuries ago, Moses warned Israel of the dangers associated with abandoning the covenant made with God. In Deuteronomy 31, he foretold of a day when “Evils and Troubles” would come upon them because God was no longer among them. 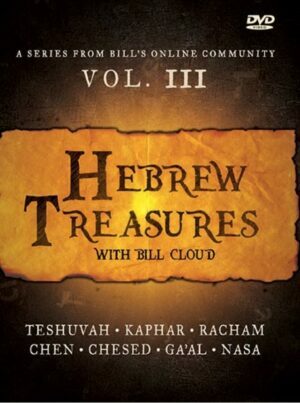 In this DVD series, Bill explores this prophecy and the principles embedded within it to show how this warning may have troubling ramifications for the U.S. specifically, recent events in America strongly suggest that the “Evils and Troubles” intended for wayward Israel are also afflicting our nation. 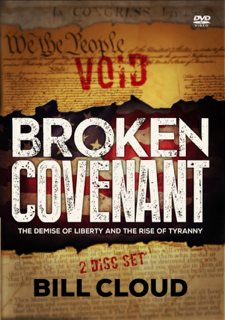 I tend not to drop a comment, but I looked at through a few responses on Broken Covenant | Shoreshim Ministries. these comments appear like they are left by brain dead individuals? This is the only site I intend to write for.